Plastic moulded seat made 100% vargin granules used for mass seating area like station / and also used as lobby chair mirrage hall / decorator / building community hall / outdoor and indoor purpose. 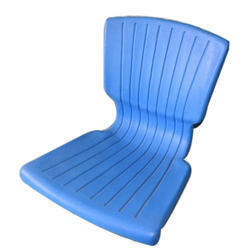 We offer to our customer wide range of Plastic Seats. structure: : fabricated erw tubes confirming to is: 3074 & 4923 channels & pressed components confirming to is: 513 and is: 1079. All mig welding. 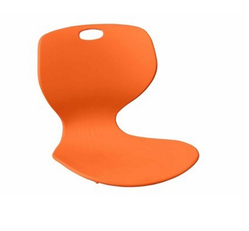 back shell: : attractive, designed for more comfort totally injection moulded. armrest: : integral moulded armrest.